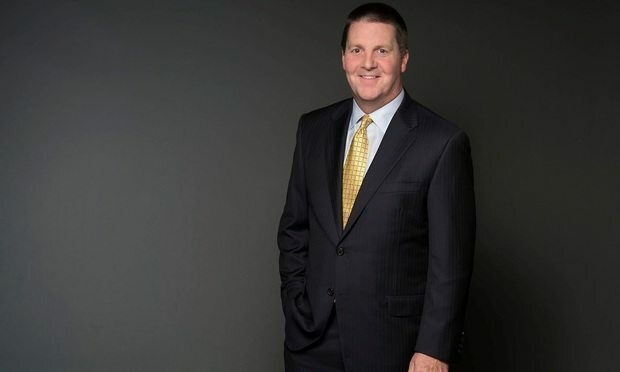 "Opportunity often comes from our ability to intentionally and rapidly act and react to changes in the market," managing partner Keith Donovan said. "We are competing with large and midsize firms for the same work. Horn Williamson is successful because we have the expertise delivered with efficiencies that you simply can’t find in a large firm setting."